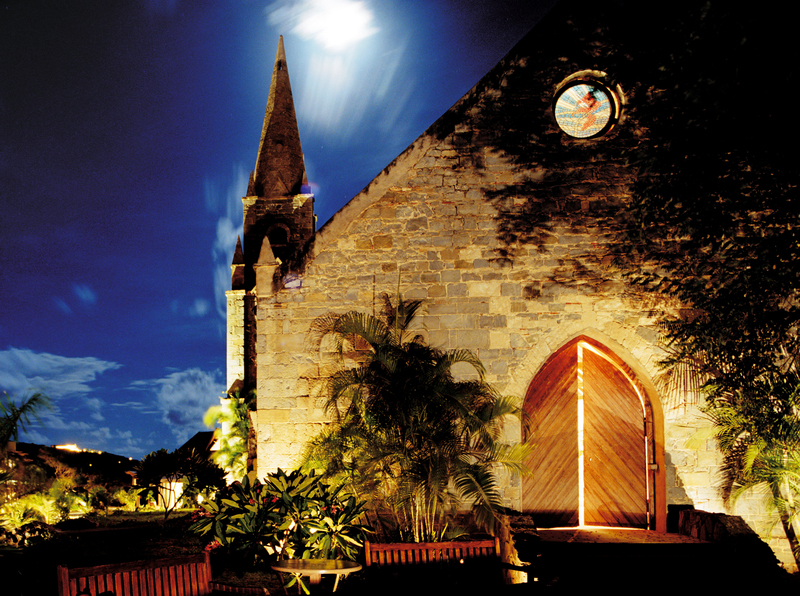 Whether your perfect day involves exchanging vows on soft white sands, witnessed by the majestic blue ocean; or an intimate ceremony in Canouan's beautiful chapel, we are certain that it will be extra special - and truly unforgettable, in more ways than one. What could be more romantic than watching the sun set over the striking Caribbean landscape whilst embracing thoughts of your future together. And upon the dawning of a new day waking to waves tenderly caressing the shoreline before enjoying your first day wed exploring the heart of the Grenadines. Our blissful boutique style beach front rooms & suites all feature a bathroom with shower, air conditioning, telephone, personal in-room safe, overhead ceiling fan, mini bar, hair dryer and Television. 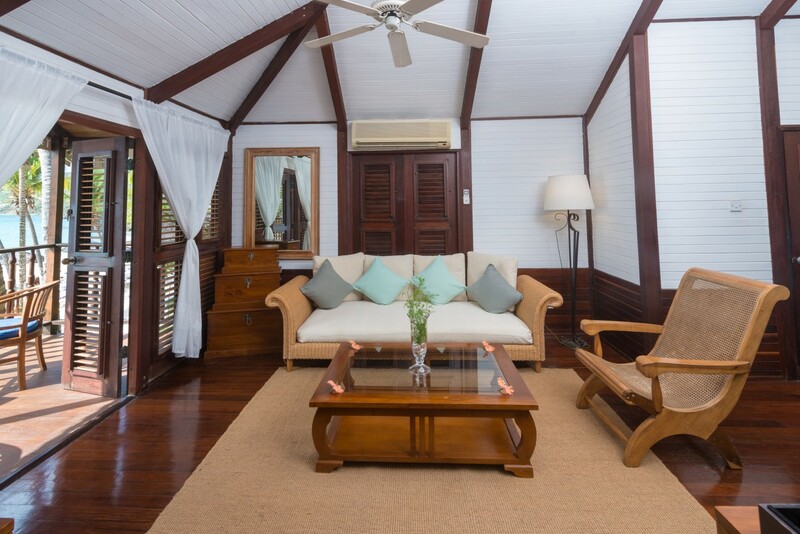 Upper floor rooms have balconies with a breathtaking view of the Caribbean Sea, whilst ground floor rooms have patios with direct access to the beach. All you could need for a perfect stay.